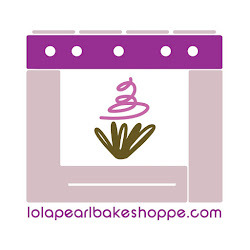 Lola Pearl Bake Shoppe: Celebrity Post: Spiderman cake + cookies! Brava, Heather, on an awesome cake for Jonas's 3rd birthday! We love the matching cookies! Send us a picture of your cake, cupcakes or cookies!